The bubble is off and the sun will be out, so it is critical for your swimmer to remember water bottles and sunscreen. Please be reminded of your athletes practice times. The coaches look forward to seeing everyone on deck Monday, April 8th! 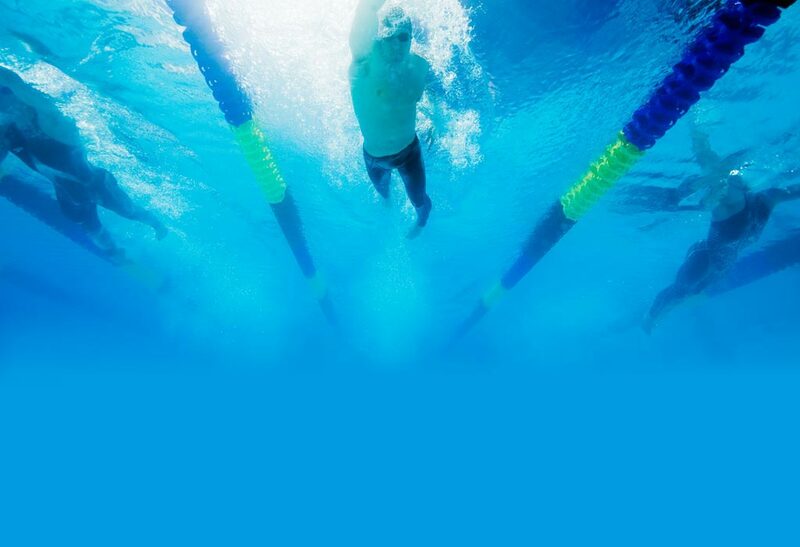 · * GO Performance schedule will be communicated to the high school swimmers this week, as well as Jamey’s plans for the summer training schedule.